Finland offers the best of both worlds—or rather, the best of both major travel seasons. If you're in need of a warm summer vacation without the crowds, you'll revel in this country's opportunities for hiking, lake swimming, and exploration of Helsinki's metropolitan culture. Travelers planning a winter wonderland getaway won't be disappointed either: the outdoor activities are endless, its an ideal place to spot the Northern Lights, and its the only place where you can visit Santa Clause's hometown (complete with reindeer). Despite its sky-high spot on the map, Finland's climate is more temperate than you would think. Yes, its winters are dark and cold—but due to the forgiving Gulf Stream, temperatures don't dip too far below freezing. Take advantage of the snow with all manner of winter sports, and long nights mean better chances of spotting the Northern Lights. 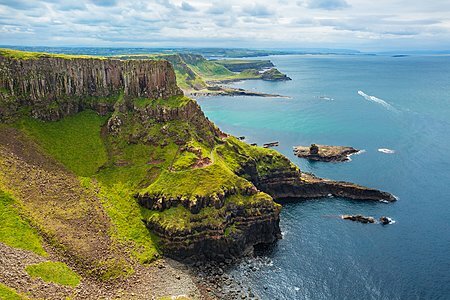 Summer is when you'll have the best weather and widest number of activities and attractions available—and even in these popular vacation months, you rarely need to worry about crowds. Spring is very short (and often still snowy), but fall is a particularly good time for photographers to book a trip: the hills become cloaked in the brilliant hues of autumn leaves. Finland is an easy flight from Stockholm and St. Petersburg, so a quick trip isn't out of the question. With three days, you can easily experience the culinary joys and architectural wonders of fabulous Helsinki. 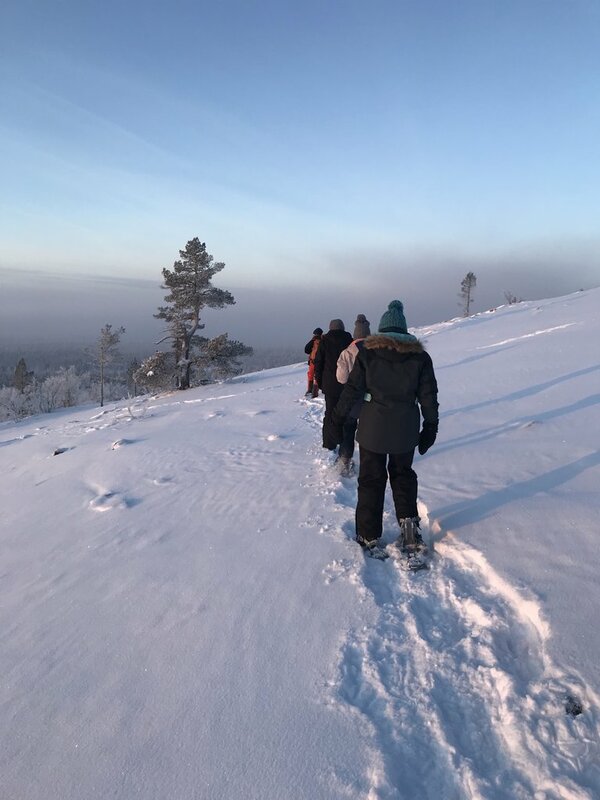 In five days, you're able to tour a larger region—check out this Lapland tour, which includes skiing, snowshoeing, guiding a team of huskies, and sleeping in glass igloos under the stars. 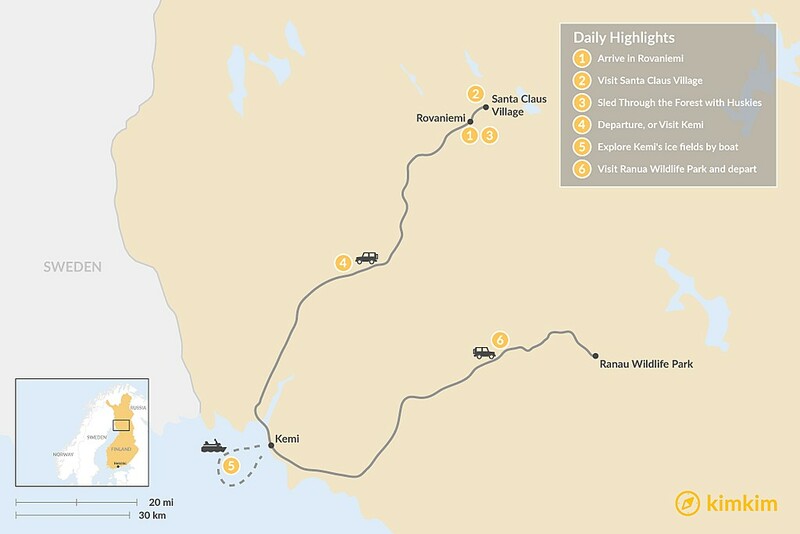 With a week or more, you can take a substantial road trip through half of the country. 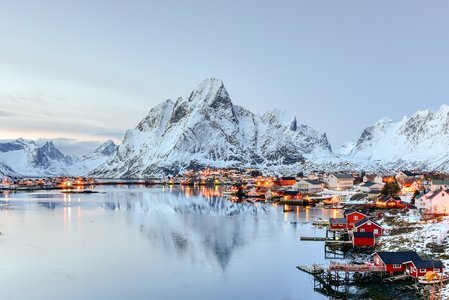 Try the southern coast from Helsinki in the summer months, or this nine-day winter itinerary that takes you all the way to Norway. From dog sledding to snowshoeing, this adventure above the Arctic Circle covers all the winter activities the region has to offer. 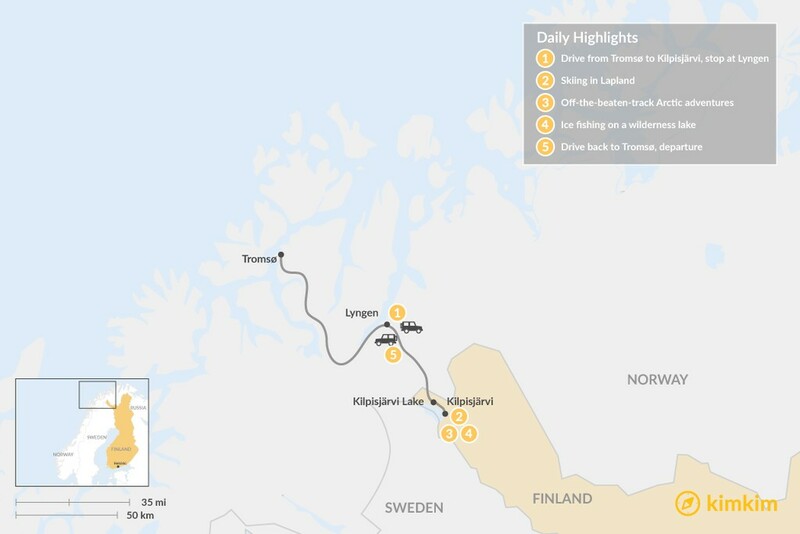 With a private guide behind the wheel, there's no need to worry about icy roads and reindeer crossings - just sit back, relax, and enjoy the hidden gems of the polar north. Welcome to Lapland! With four days in Rovaniemi, there's so much you can see and do. Visit Rudolph and the elves at Santa Claus Village, catch the Northern Lights, and sled with Huskies through a silent forest. 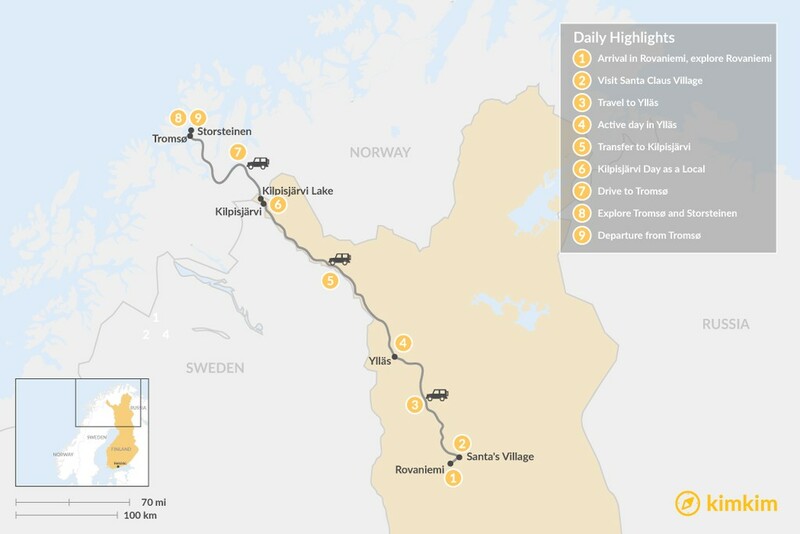 Add on two more days for an optional excursion to the icy wonderland of Kemi. 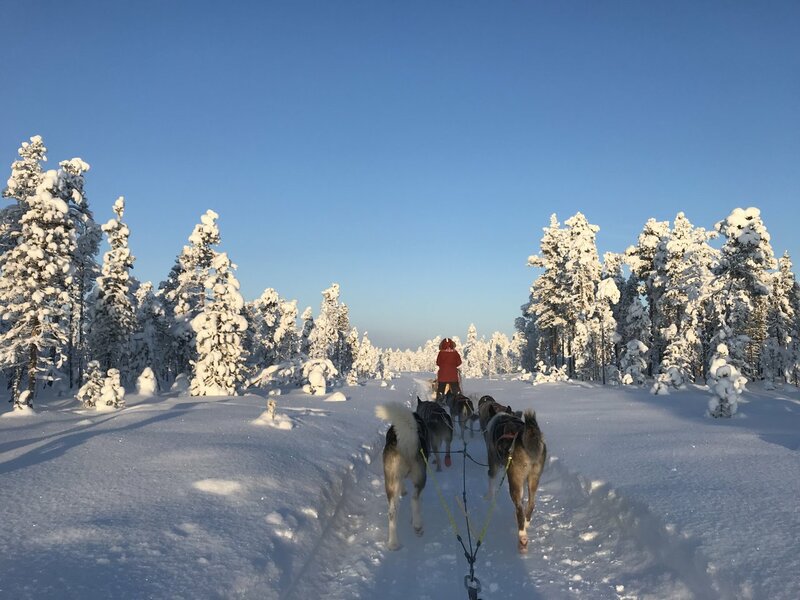 Visit Santa Claus's hometown (Rovaniemi) and fall in love with winter sports haven Ylläs on this snow-dusted, winter wonderland adventure above the Arctic Circle! Snuggle a husky, pose for a selfie with a reindeer, snowshoe through the wilderness, participate in epic snowball fights, and — of course — go hunting for the elusive, magical Northern Lights. Kimkim has handpicked the world’s top local travel specialists so you will have peace of mind and an unforgettable trip that meets your exact requirements. 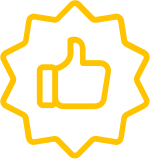 Kimkim’s local specialists ensure that you will have the best experience based on up-to-date local insights. On top of that, the vast majority of your money will go straight to support and grow local economies. Once you are happy with the trip, you can easily book via kimkim’s secure payment platform. You can always reach your local specialist with a quick message or call in case you hit a snag during your trip, or simply want some great local recommendations. Kimkim offers a 100% satisfaction guarantee. If you are not fully satisfied with us, we’ll work with you to make it right. Kimkim is accredited by the Better Business Bureau with an A+ rating. Seller of Travel Registration number: CST #2136279-40. Rikka was a great guide - very knowledgeable and helpful and so full of energy! She made our two snowshoeing trips very easy and enjoyable! Elina and Sonja tailored an itinerary exactly according to my interests and gave me very clear instructions so that I had a very smooth trip and was able to do a lot in a short period of time. When she heard that my camera was not functioning, Elina even helped to adjust it to enable me to successfully photograph the Northern Lights. Right from the start Elina was excellent at helping to plan our trip . Elina and Gareth always responded quickly to our questions and were very helpful in providing us with information from what clothing to wear to what camera to buy. Our trip was amazing from start to finish . Gareth picked us up in Kittila and drove us to Ylläs and Kilpisjärvi , then on to Tromso. Our accommodation were beautiful cabins in the woods (exactly what I had asked for ). Our activities, snowmobiling, dog sledding, reindeer farm , snow shoe walks and Northern Lights hunting were all fabulous. Gareth personally took us on 3 fantastic snow shoe walks which were unexpected highlights . His enthusiasm for Lapland is infectious and he is great company . Gareth guided us on 4 Northern Lights chases. He helped our daughter with her camera and taking the Northern Lights pictures , which we saw 4 nights out of 6 and every night we went looking . Gareth looked after us , took us to the supermarket, lent us bigger boots and ‘grandma’s ‘ knitted socks to help keep us warm. He was totally focused on making our experience as wonderful as it could be . Thank you Gareth and Elina for an unforgettable stay in Beautiful Finnish Lapland . Elina and Gareth from Adventure by Design put together an amazing Finnish Lapland experience for our family. After sharing with them the general structure of our holiday they sourced terrific providers and developed an itinerary that would ensure we made the best of the limited daylight. The traditional sauna and ice swimming at Wild Blueberry was a magical experience. As it was a small family business the service was personal and of a very high standard. We had so much fun on a snowmobiling tour run by another smaller company, Kinos Safaris. Our nights in a glass igloo and the ice hotel were memorable. The jewel in the crown for our whole visit was our guide Tuija. She was so friendly, welcoming and accommodating from the minute we met her. 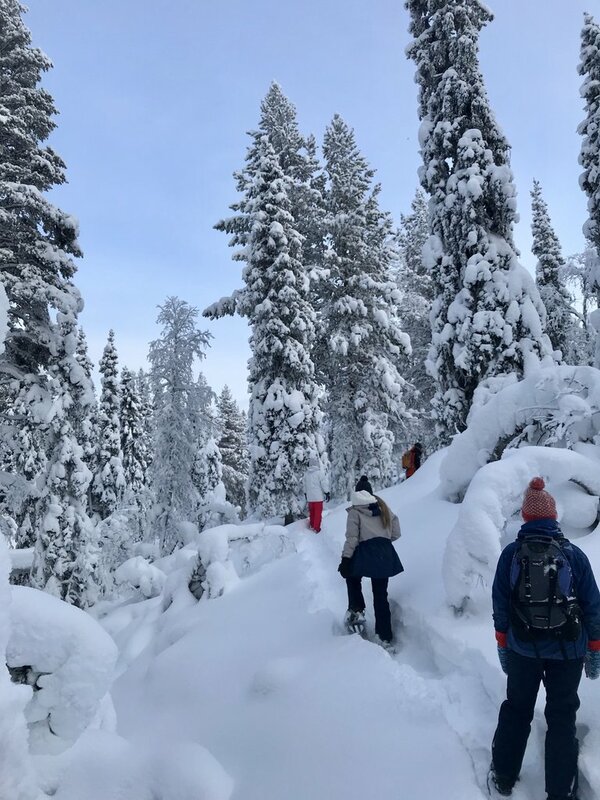 It soon became apparent that she was a highly experienced and knowledgeable guide, who went above and beyond to ensure our Finnish experience was perfect. 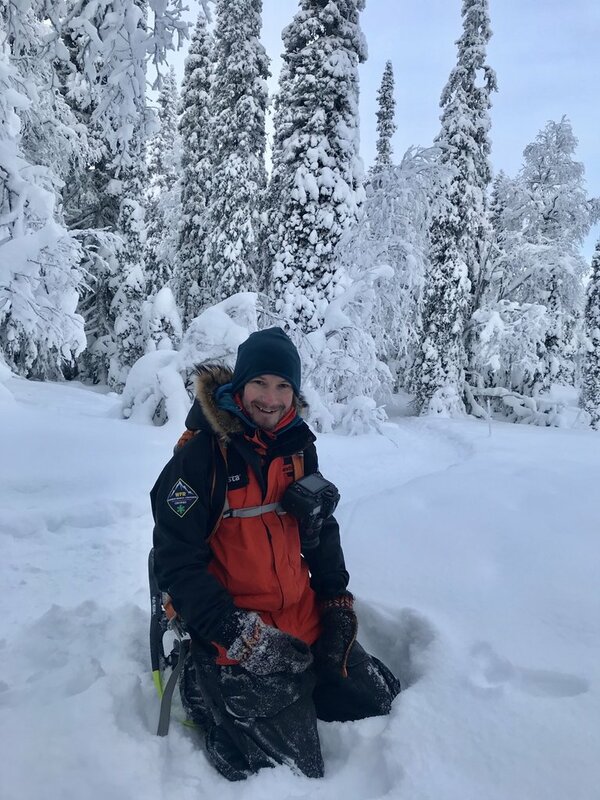 She played joyfully in the snow, teaching our children to toboggan, ice fish and snow shoe, and through her local knowledge of weather and location, guided us to see the northern lights. Spectacular! Thank you Elina & Gareth for doing all the background work to prepare for our holiday. And thank you Tuija for making our visit to Lapland even more wonderful than we hoped it would be.